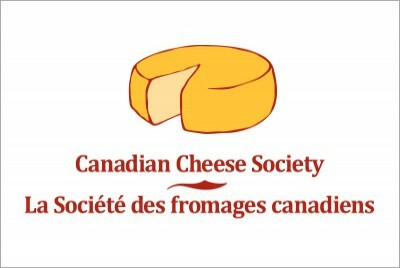 Canadian Cheese Society Identity :: INHOUSE Productions Ltd.
Corporate identity for the Canadian Cheese Society. Stylized cheese block illustration with bilingual copy below, separated by an ornate character design [Adobe Wood Ornaments typeface] which resembles a cheese knife. Design developed by INHOUSE in January 2011.